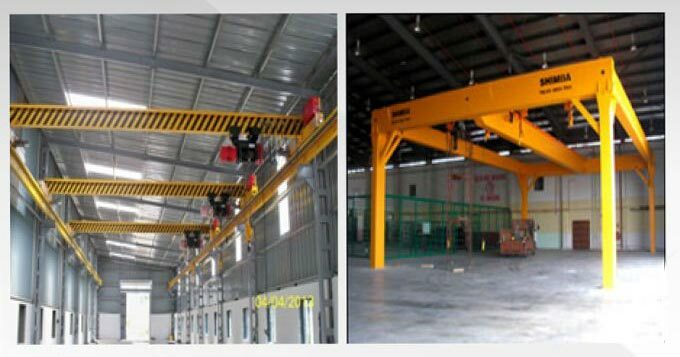 We are second to none in providing EOT Crane Structure Turnkey Project services. The services are rendered by our team of experienced engineers. Our team provides solutions keeping in mind the specific requirements of the clients. We ensure timely completion of the undertaken projects at any cost. Our team utilizes advanced technology, latest tools and equipment to render the services as per the set industrial norms. Clients can obtain the services at market-leading rates from us. Get in touch with us today!